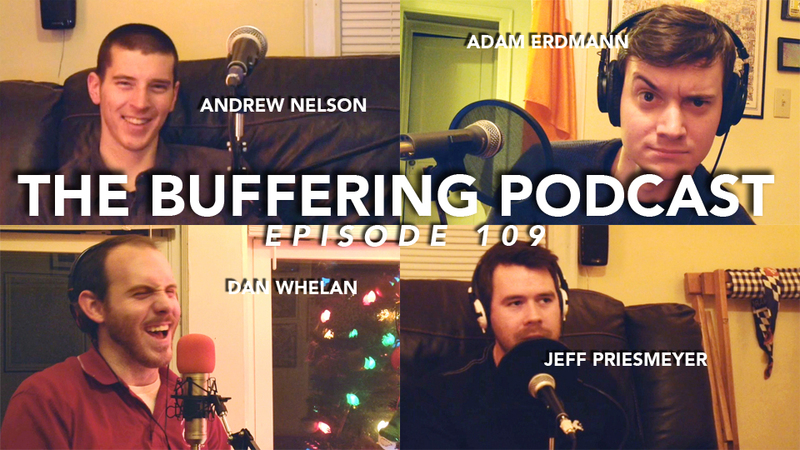 This week, Dan and Adam are joined by Andrew and Jeff to new YouTube advertising tactics and the new content release schedules for original Netflix and Amazon Prime programming. Thereafter, they play “Build a Title”. Taped at The Wheels Brewing Co. Studio, Minneapolis, MN on December 3, 2013. This week, Dan and Adam are joined by Jeff and Connor to discuss CBS’s streaming of the JFK assassination coverage, which started today. They also talk about the collapse of NickReboot.com, based on too much press coverage. Thereafter, they play “Build a Title”. Taped at The Wheels Brewing Co. Studio, Minneapolis, MN on November 19, 2013.